Asbestos exposure poses a serious threat to one’s health and studies confirmed that there are several diseases linked to it. These diseases range from mild to serious, with some illnesses adding to the number of fatalities each year. 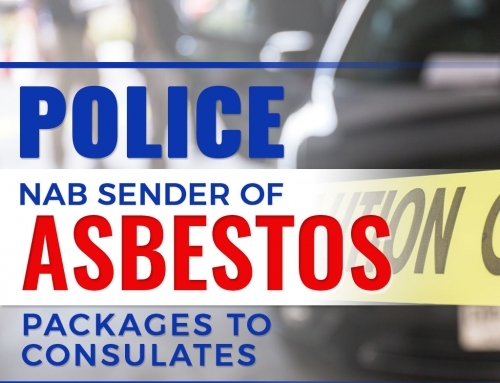 While not everyone who has been exposed to asbestos will acquire a disease, asbestos exposure increases the chance for a person to develop one or more conditions with elevated risks even decades after an individual is exposed. 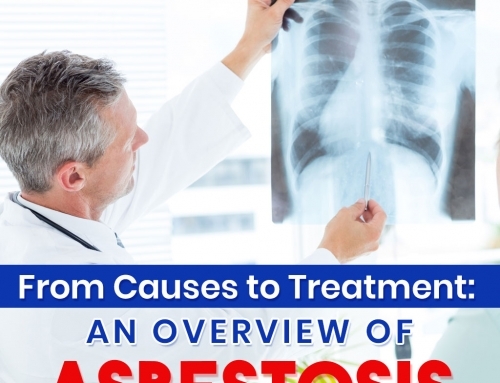 For further information, these article discusses some of the asbestos related diseases that you should be aware of. 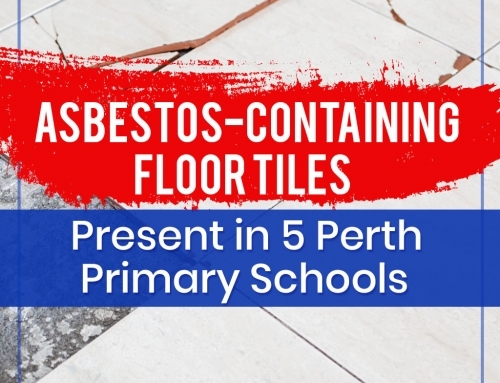 In 2009, researchers have confirmed that asbestos exposure is linked to the onset of ovarian cancer when asbestos fibres have been found in the ovaries repeatedly among women with previous asbestos exposure. Though the study didn’t reveal the exact process for how the asbestos fibres reached the ovaries, researchers believed that the transport of the fibres occurred through the lymphatic system. This disease is often acquired through smoking combined with alcohol intake. 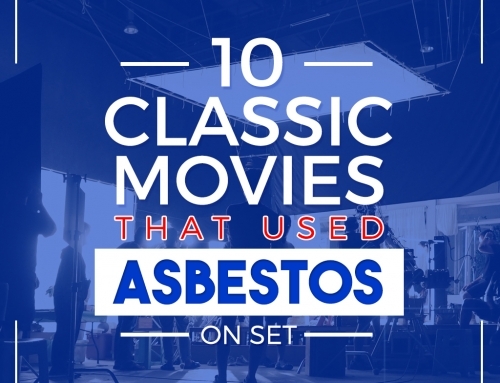 However, in a report by the National Institutes of Health in 2006, it was proven that Laryngeal cancer can also be acquired through asbestos exposure. Later on, the link between the two was confirmed by the IRAC in a scientific review that the agency has conducted. Based on researchers, laryngeal cancer caused by asbestos exposure develops through the inhalation of fibres that lodged in the voice box all the way to the lungs. Known as a progressive pulmonary disease that impedes the health and function of the lungs, asbestosis is developed once the inhaled asbestos fibres pile up in the lungs, which later on results in the formation of the scar tissue that hardens the lungs and inhibits its elasticity over time. When the condition worsens, a difficulty of breathing occurs and the lungs are restricted from supplying the blood stream with ample amount of oxygen. Although the symptoms of this progressive disease can be managed through medication and oxygen use, there is no known cure for asbestosis. Approximately, 50% of people with severe asbestosis develop clubbed fingers. This is a condition when the tips of the fingers of an individual are deformed, swollen, and take on a box-like appearance. 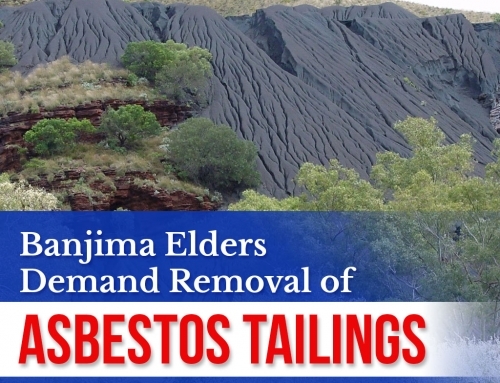 Unlike other asbestos-related diseases, clubbed fingers appear due to the biological effects of asbestosis and not really due to asbestos fibre exposure. This condition is also a symptom of severe progression of asbestosis, with the likelihood of increased mortality. 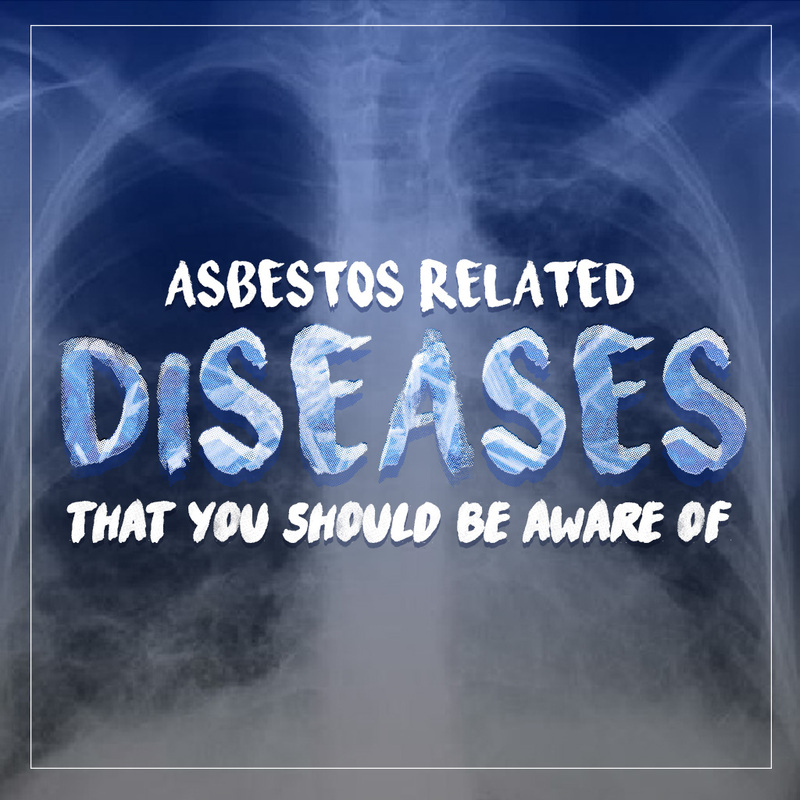 Asbestos related diseases are deadly and when you suspect of asbestos exposure, you should be aware of the changes in your body or watch out for symptoms that will require medical attention. Learn more information about asbestos and how you can safely get rid of this substance by visiting our blog.